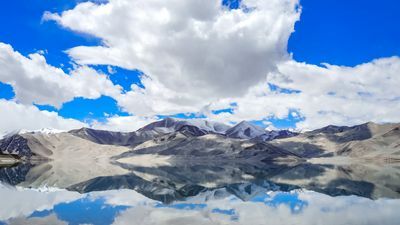 This photo was taken high in the Himalayas along the Karakorum highway, the highest paved road in the world connecting Pakistan and China. Farris, Blake, "Mirrored Mountains" (2016). Study Abroad Photo Contest. 52.